Just like any instruments, the guitar can also give many expressions. Major chords will give it a happy feel while minor chords will give it a sad feel. 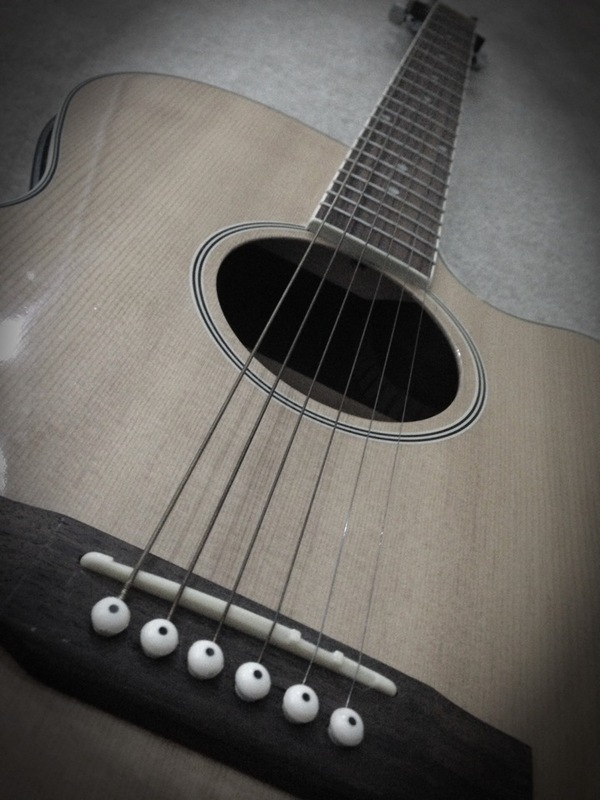 If you okay an instrument, what songs do you like to strum? A cheerful song for a sad day?